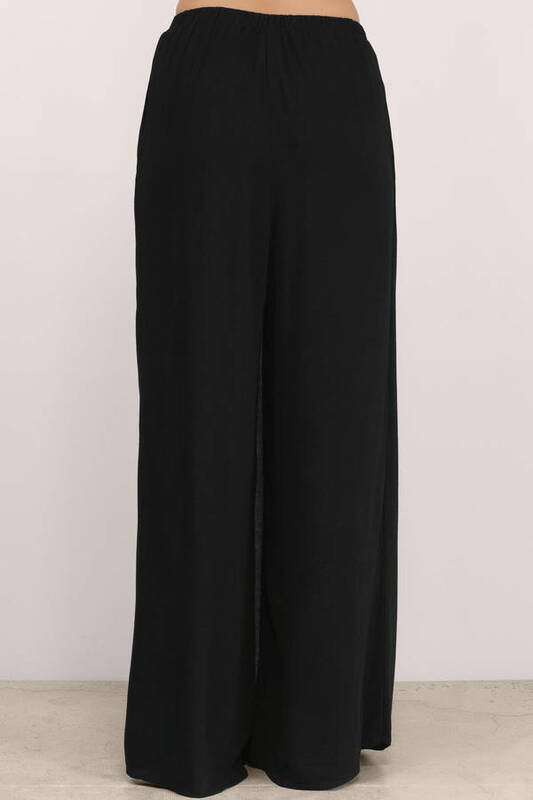 Check out Tobi's Catalina Wrap Over Pants Designed by Tobi. The Catalina Wrap Over Pant features a relaxed silhouette. High at the waist with an overlapped front. Pair with crop top for an edgy appeal. Designed by Tobi. 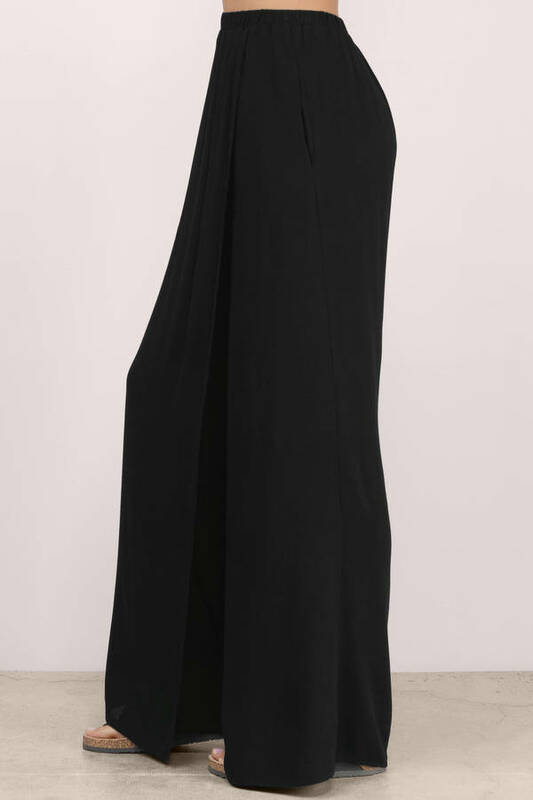 The Catalina Wrap Over Pant features a relaxed silhouette. High at the waist with an overlapped front. Pair with crop top for an edgy appeal.